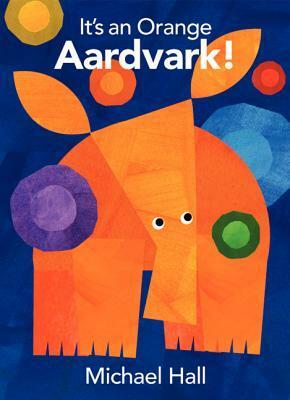 It’s an Orange Aardvark! by Michael Hall is a nominee for the 2016-17 South Carolina Picture Book Award. After hearing a noise in their tree stump home, five carpenter ants wonder what awaits them outside. Could it be a big, gray aardvark, just waiting on some juicy ants to gobble up? Instead of wondering, one ant bores several holes in the stump, and colors begin to pour in. Orange is the first color the ants see, so, of course, they assume that it’s an orange aardvark ready for a tasty meal. After orange comes blue, red, green, yellow, and purple. With each new color, the terrified carpenter ants imagine a horrible fate just outside their home. But what if it’s not so bad out there? What if something magical awaits them instead? Find out what these five brave ants encounter when you read It’s an Orange Aardvark! by Michael Hall! This book would be a great read-aloud when younger children are learning their colors. 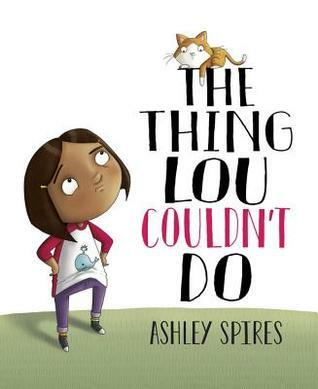 It’s a funny yet suspenseful book that will keep little ones eager to turn the next page, and it could inspire them to create their own similar stories. 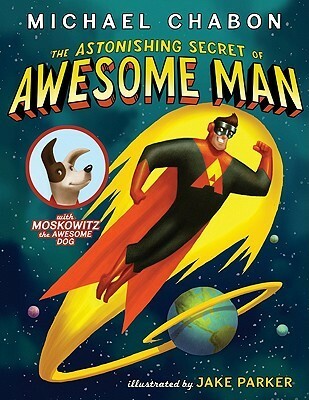 The Astonishing Secret of Awesome Man, written by Michael Chabon and illustrated by Jake Parker, is nominated for the 2013-2014 South Carolina Picture Book Award. This book will appeal to the superhero fan in all readers, especially young boys. As Awesome Man uses his super grip and positronic eyeball rays to fight evil, readers will be wondering what his astonishing secret is. Awesome Man himself kind of shows readers his secret identity, but many readers will not expect the truth when it is revealed. 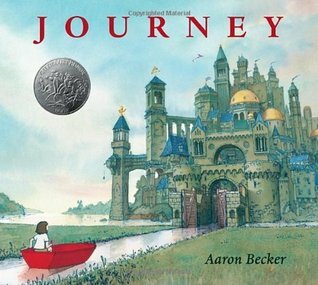 The illustrations in this book are wonderful, and I think they could serve to introduce the youngest readers to the wonder of comic books and graphic novels. I also enjoy how the author throws some physics terms into the narrative. This allows older science nerds (like me) to enjoy this story on an entirely different level. Every Cowgirl Needs a Horse, written by Rebecca Janni and illustrated by Lynne Avril, is the winner of the 2012-13 South Carolina Picture Book Award. 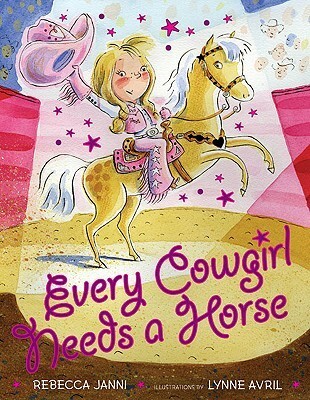 Every Cowgirl Needs a Horse is already a hit in my library. Any picture book with even a small mention of horses is sure to fly off the shelves, and this is no exception. Since I work in a rural school, many of the girls that visit the school library really do live around horses, so this appeals to them. Then again, since the main character does not end up with a “real” horse, the story could be a bit disappointing. The illustrations in this book are extremely vibrant and engaging and will encourage readers–boys and girls alike–to find out if this cowgirl does indeed get her horse.